Just ask the people who built it, or the people who conceived of the project, or those who hope to be served by it in the future. If you were to talk to the many people who play a role in bringing this building to life, you would hear many different stories. 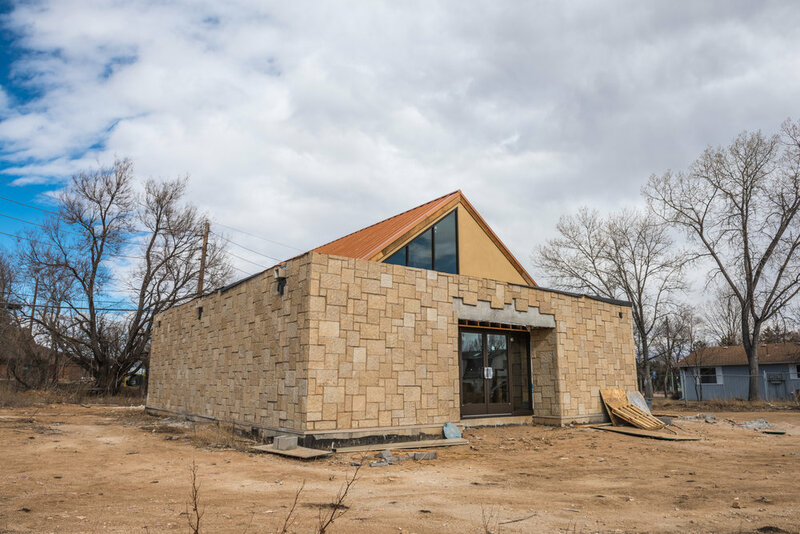 For the past 23 years Boulder County Center for Judaism has been serving the Boulder community from a small space in a residential neighborhood. Some people come for inspiration, some come for a listening ear and a caring heart. Some come for a Shabbat meal and for holiday spirit. Most people that come, keep coming back with an unquenchable thirst for more. We have touched people from all walks of life, we have inspired youth and engaged teens. You may have attended one of classes in meaningful Judaism. Or you may have helped us send “Shabbat in a Box” or “a taste of Passover to the elderly and sick. Our present home is too small to fulfill our mission for this and we need a proper center that can accommodate all this and more. We need more space and we need your help! Thanks to all of you that have helped us get to where we are today, we have thank G-d purchased the property, drawn up the plans, and are currently in middle of completing the framing of the new facilities! The new facilities we are currently in the midst of building, will consist of around 4000 square feet, of indoor space, as well as another 1000 square feet, of gated courtyard space, surrounded by large walls. The building is located on the corner of a busy intersection in Boulder at 2810 Jay Road. 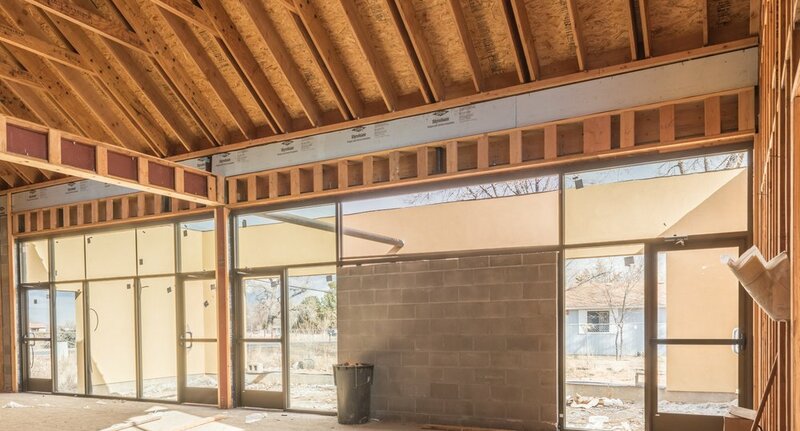 The construction is being done in two stages with the first stage consisting of 2,000 SQ FT of indoor space along with 1,000 SQ FT of gated courtyard space. The first stage is scheduled to be completed around the middle of July, 2015. Stage two will G-d willing commence shortly thereafter. The total cost of construction for the two facilities is estimated to be approximately 1.5 million dollars, after furnishing. The new facilities will host a Children’s museum and classroom space, we plan to have changing exhibits geared to kids mostly based around the Jewish holidays.There will be a second large multi-purpose room for prayers, lectures and holiday parties.We will also have a Kosher Kitchen and small Kosher store inside of the new center in order to make the keeping of Kashrut more accessible and enjoyable. Three guest suites and a Men’s Mikvah will also be on site! Every contribution, large and small are crucial for helping us OPEN OUR NEW CENTERS DOORS! Your support today will make a real difference in the Lives of thousands of Jewish families for many years to come. To schedule a meeting you discuss our Building campaign with me, please call me at +1 (303) – 494 – 1638.